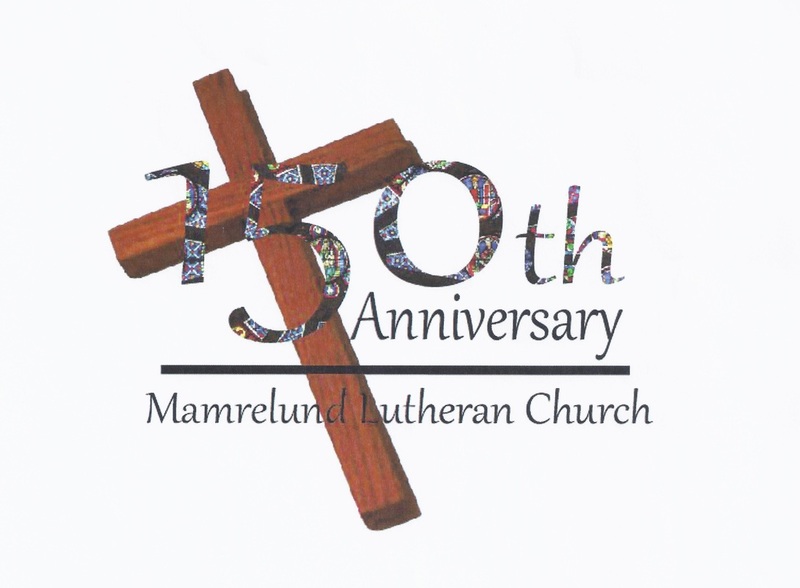 ﻿ Mamrelund Begins to Celebrate! 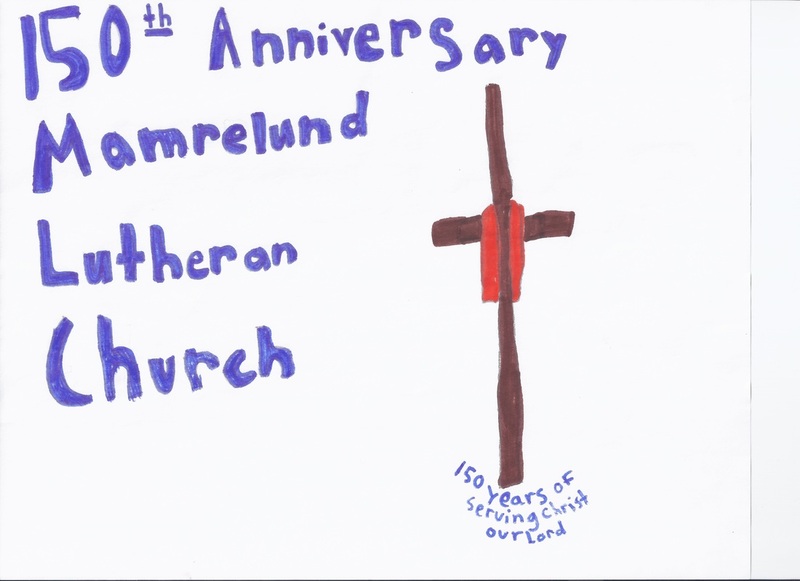 Our celebration began Sunday, June 14 with the dedication of our sesquicentennial banner. Two of our members, Sue Kleibusch and Jan Stockhill gladly took on the task of creating this symbol of our anniversary to be displayed in the sanctuary. Working with a graphic designer, a sketch was created and the real work began. Sue and Jan estimate that they collectively put 100 hours towards this project. They welcome everyone to take time to view the banner up close. You will see how they added depth and dimension to the banner by the streamer on the cross and the oak leaves at its base. Members of Mamrelund are grateful to Sue and Jan for their dedication and hard work in creating this beautiful banner which truly represents Mamrelund as we “Prisa” or celebrate 150 years! See Ed or Anita Bikowitz to purchase mugs.